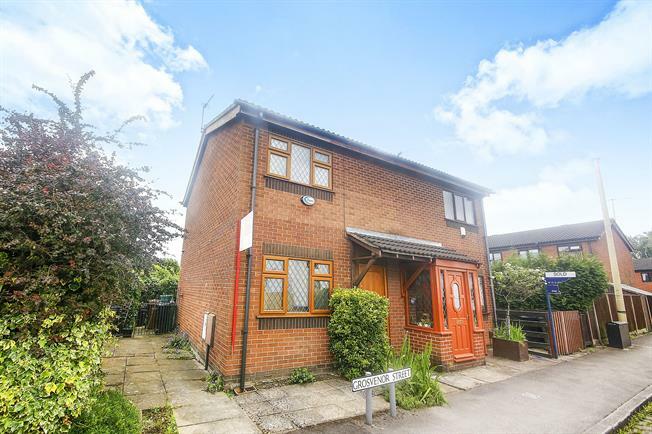 2 Bedroom Semi Detached House For Sale in Stockport for Offers Over £140,000. A superb purchase for the first time buyer of someone looking to downsize. This two double bedroom semi detached home has recently been re decorated and has a new fitted boiler system. The home is located in a quiet cul de sac and has off road parking. Transport links could not be better, with the A6 providing direct links to Manchester city centre, plus Hazel Grove train station well within walking distance. There are excellent local amenities close by all within walking distance. There is a back garden which is paved a superb space to be able to entertain both family and friends. A superb semi detached home with off road parking in a quiet location.